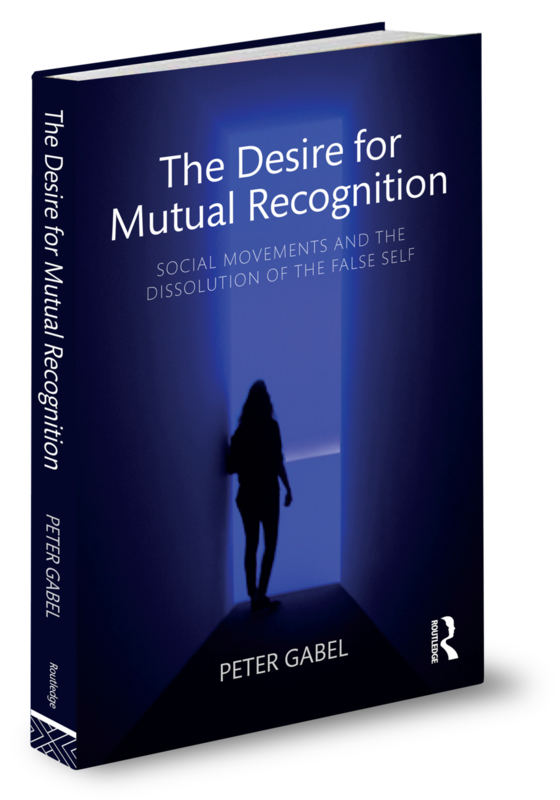 Author Peter Gabel examines the struggle between desire and alienation as it unfolds across our social world, calling for a new social-spiritual activism that can go beyond the limitations of existing progressive theory and action, intentionally foster and sustain our capacity to heal what separates us, and inspire a new kind of social movement that can transform the world. Peter Gabel is the former president of New College of California and was for over thirty years a professor at its public-interest law school. He is a founder of the critical legal studies movement and the Project for Integrating Spirituality, Law, and Politics. Editor-at-Large of the progressive Jewish magazine Tikkun, he is the author of numerous books and articles on law, politics, and social change. Peter is faculty at the Western Institute for Social Research and co-founder with Michael McAvoy of the Center for Social Spiritual Activism (CSSA). This seminar will be a study of the diagnosis, assessment, prognosis and treatment of depression. This includes study of the characteristics and dynamics associated with depression, ranging from neurotic styles found among “normal,” functioning adults to severe disorders—from having the blues, to the walking functional dysthymia. Included is an examination of different systems of diagnosis, including the current edition of the DSM, and the strategies of treatment associated with these various diagnoses- distinctions and degrees. Study of evidence-based practices and therapeutic practices from, as well as study of differential diagnosis, the impact of co-occurring substance abuse disorders (in terms of self-medication for depression), established diagnostic criteria for expressions of depression. September 22 will be part II of this topic. Please RSVP by e-mail toronald@ronaldmah.com orjohn.bilorusky@wisr.edu for the Zoom video conference link and/or phone numbers if you plan to participate by videoconference or phone and provide a phone # in case of technical difficulties. As mental health practitioners, our work is to provide services with the goal of helping our client to reduce emotional pain, and to promote psychological growth and healing. Psychiatric medications are increasingly being prescribed by providers who are not psychiatrists; therefore, it is important for non-medical mental health providers, such as therapists, to be familiar with these medications in order to be able to monitor client responses for efficacy and side effects of the medications, and compliance in our clients who are taking these medications. Regardless of the therapist’s degree of involvement or interest in medication management, the large body of evidence demonstrating the connection between certain mental disorders and neurochemical imbalances has made it important for therapists to be able to address medication-related topics that are directly related to diagnoses and referrals. Please RSVP by e-mail to karen.wall@wisr.edu orjohn.bilorusky@wisr.edu for the Zoom video conference link and/or phone numbers if you plan to participate by videoconference or phone and provide a phone # in case of technical difficulties. We will offer a series of workshops on Synchronicity, Flow and the Responsiveness Cycle in Communication. # in case of technical difficulties.